The game is Satellina. 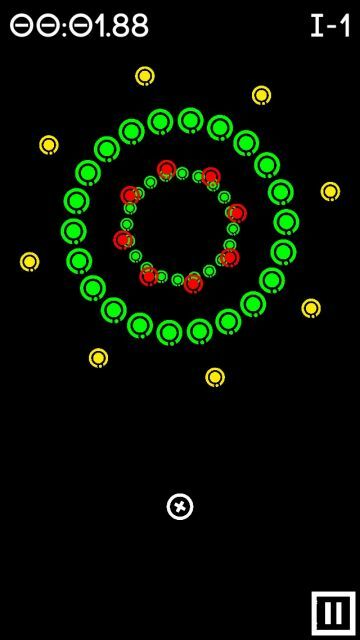 The objective: to touch only the green circles. The premise is simple, but the execution can be maddening. Don't worry! We are here to help! This guide will take you level by level, through circles of every shape and size, right up until the very end.